Let the editing craze begin now that the wedding season is slowly coming to an end. And here is one of the first weddings we documented this season. Lisa & Mike were married at Église Saint-Vincent-de-Paul and their reception followed at Le Windsor. 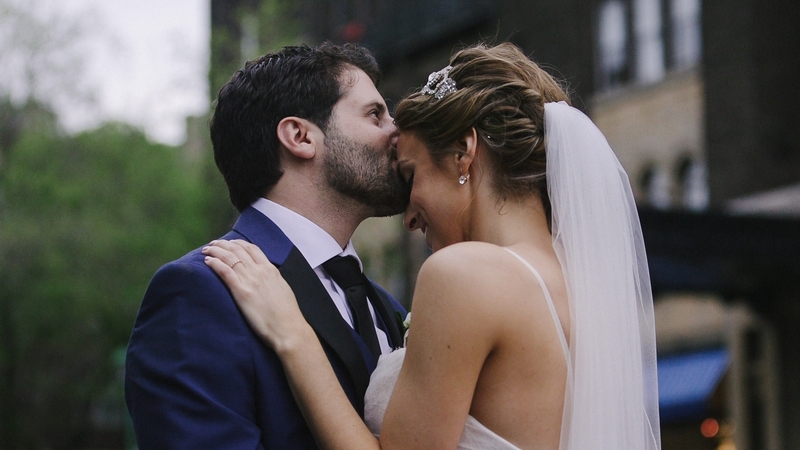 Check out their wedding film below.